LONG BEACH — Since the retirement of former Long Beach Marine Bureau Manager Mark Sandoval, the city of Long Beach has launched a nationwide search for his replacement. Hallinan, who has worked as a special projects manager for three years, has been with the city of Long Beach for a total of 15 years. She has previous management, customer service and financial experience. 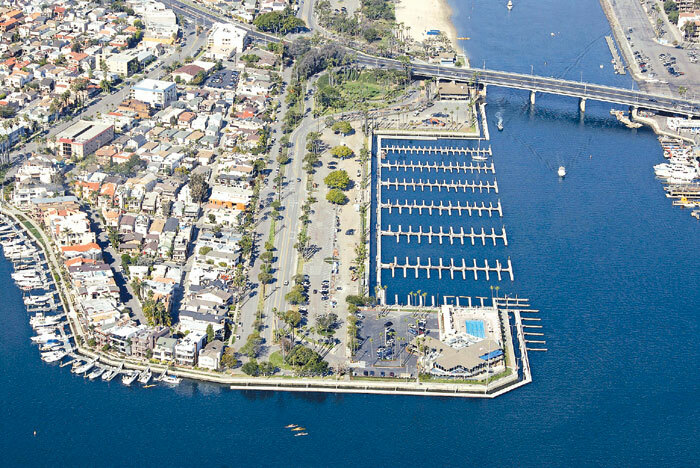 Other tasks that Hallinan has been assigned include the management of Long Beach’s three marinas and “whatever else comes up in the day-to-day,” she said. While Hallinan fills the role, the city’s Human Resources Department will be in charge of promoting the opening and finding a permanent replacement. Chapjian will also be taking a more active role in the rebuild and policy direction of the Marine Bureau, he said.